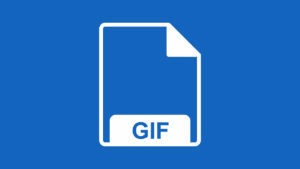 Create ringtones from all kinds of music audio files. 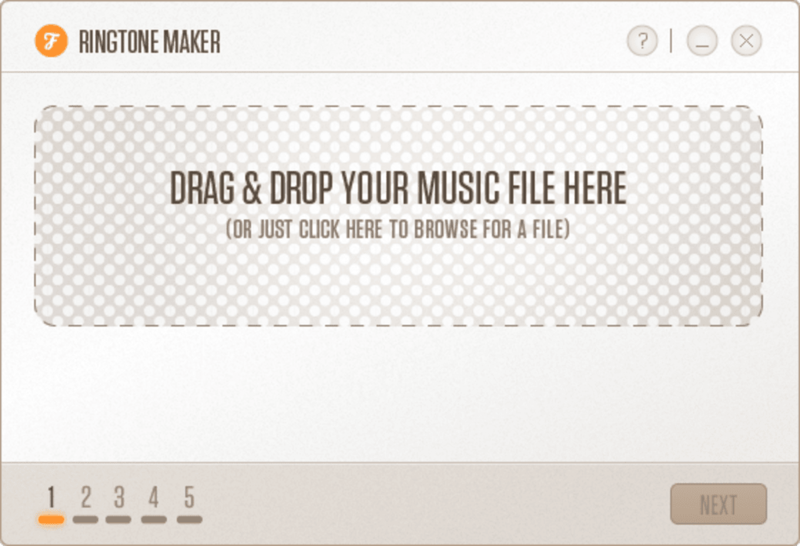 Ringtone Maker by Fried Cookie is a simple-to-use application that turns your MP3s into ringtones easily and quickly. Why buy ringtones for songs that you already own? 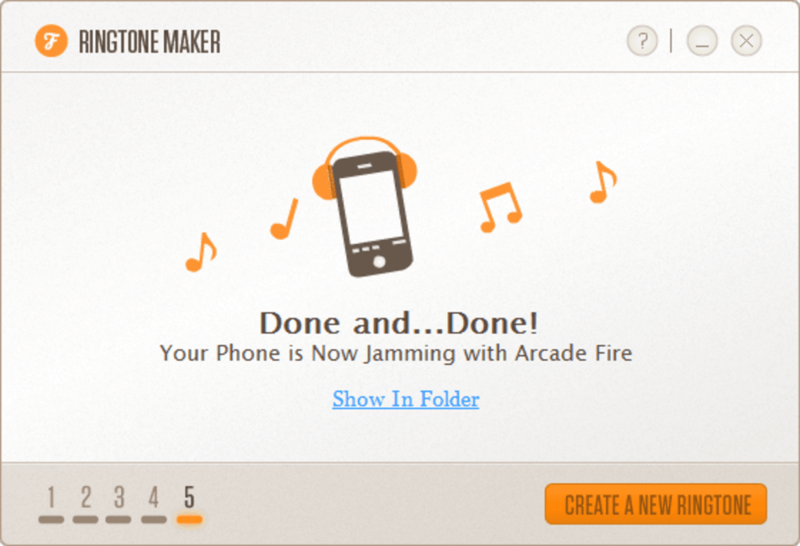 You can easily make them yourself with applications like Ringtone Maker. Its interface is minimal and snappy. 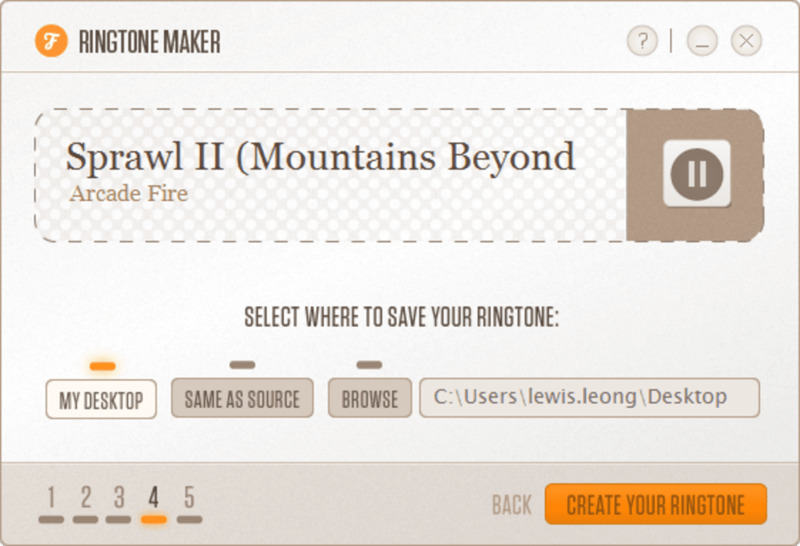 You can create your ringtone within seconds if you can click quickly enough. 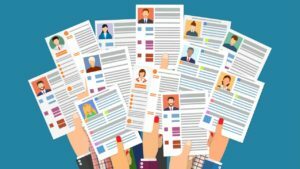 Using the app is a pleasure for the most part. You begin by dragging and dropping an MP3 into the window. 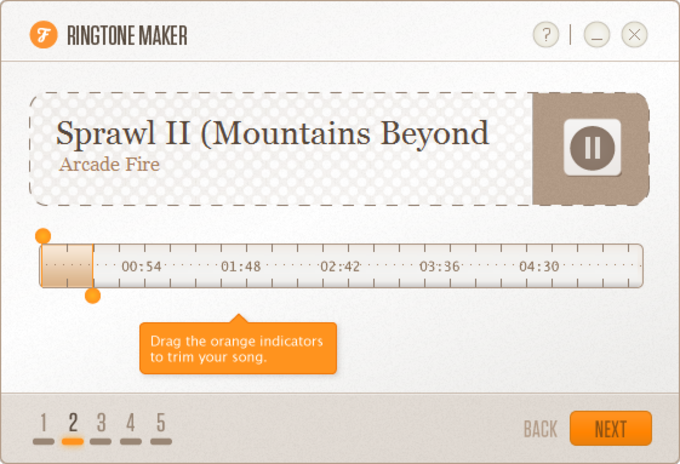 Next, Ringtone Maker will show your track and time indicators. Drag to where you want the song to start and end. You can only make a ringtone up to 30 seconds. You can preview the snippet that you've chosen before finalizing your work. 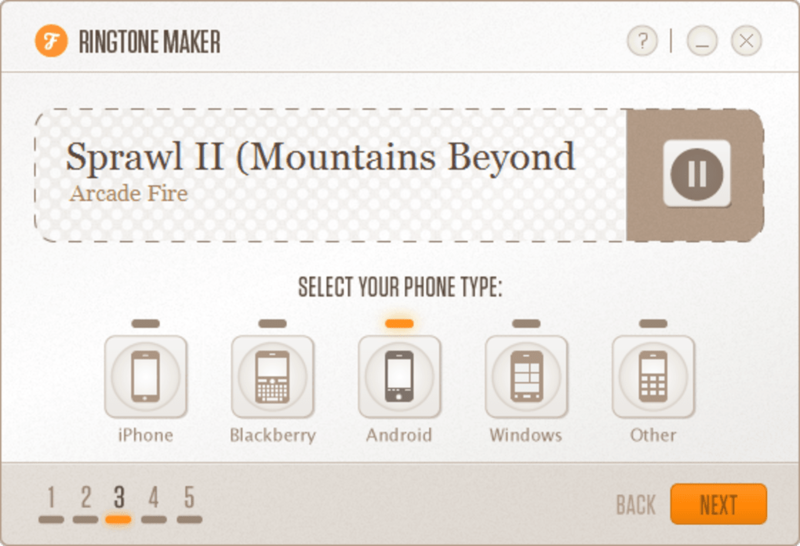 Ringtone Maker will export your ringtone to the type of device you have (iPhone, Blackberry, Android, Windows Phone 7, or Other). Select where you want to save and you're done! Ringtone's greatest strength is also its greatest weakness. 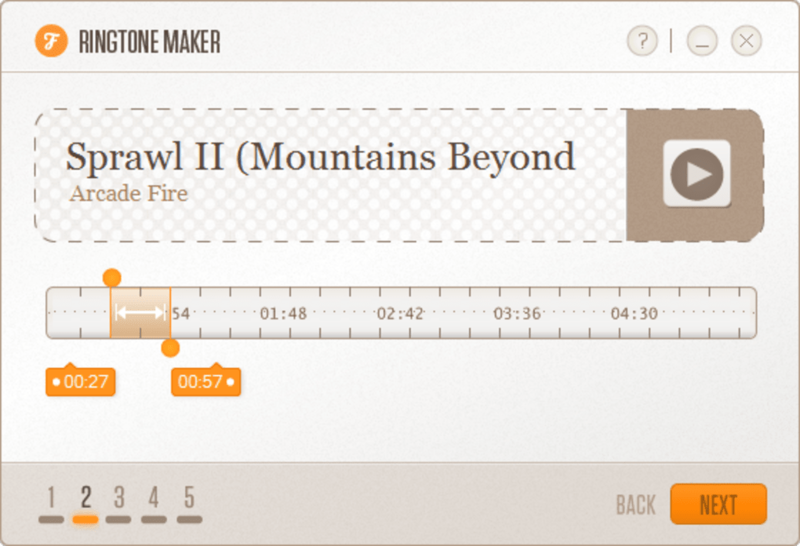 The interface of Ringtone Maker is a pleasure to use but its lack of options while editing a track is frustrating. There's no ability to fade in/out so ringtones start abruptly if you don't select carefully. Ringtone Maker also made it difficult to be precise selecting the part of the song we wanted as there's no option to zoom into a specific section. It's also a shame that Ringtone Maker doesn't support any formats other than MP3. Users looking for more control should check out Audacity. 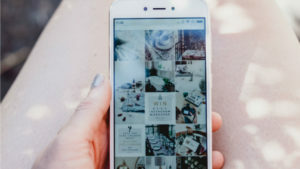 Overall, Ringtone Maker is a good app if all you want to do is turn your MP3 tracks into ringtones for a wide variety of devices. We just wish we had more editing control.